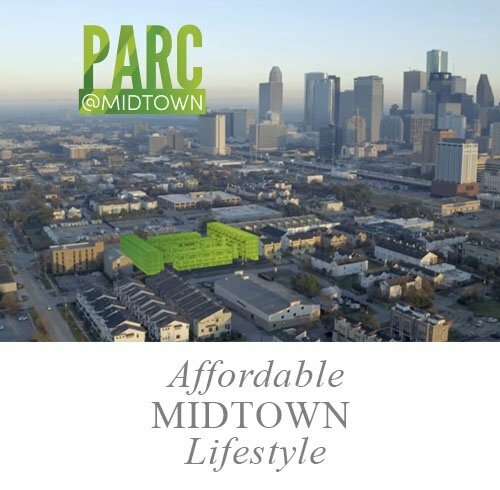 Surge Homes is revolutionizing Houston's Inner Loop by building innovative developments in sought-after neighborhoods -- at unmatched price points. Offering a diverse range of home types, including condominiums, townhomes and luxurious single family-homes, Surge Homes is the fastest-selling new home builder in its market. 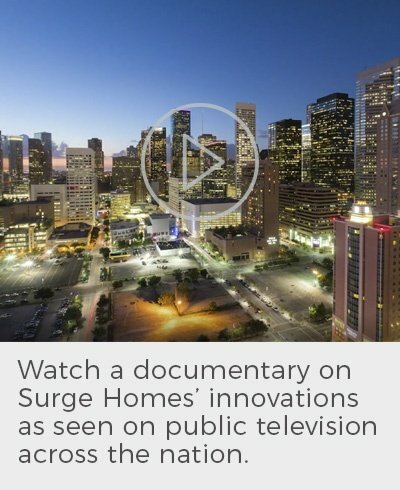 Surge Homes® is a Houston-based residential real estate developer and builder offering new condominiums, townhomes and single-family homes in Houston’s Inner Loop. 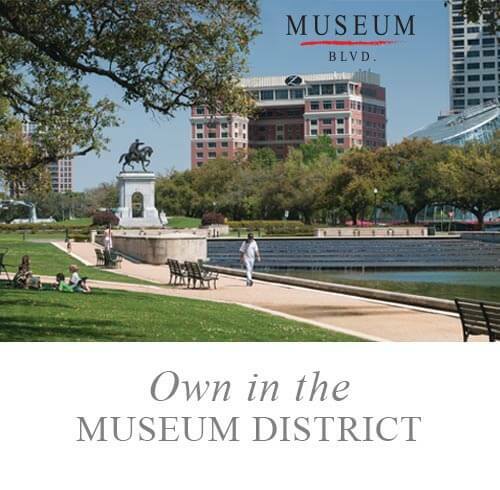 The new communities are located in the most sought-after neighborhoods of Houston such as The Heights, the Museum District, Midtown, Upper Kirby and Montrose. A recognized innovator in new home design and architecture, Surge Homes brings and incorporates design concepts from around the world to its new condos, townhouses and single-family homes based on market research obtained from potential home buyers who wish to live in the very areas where the developments are found. 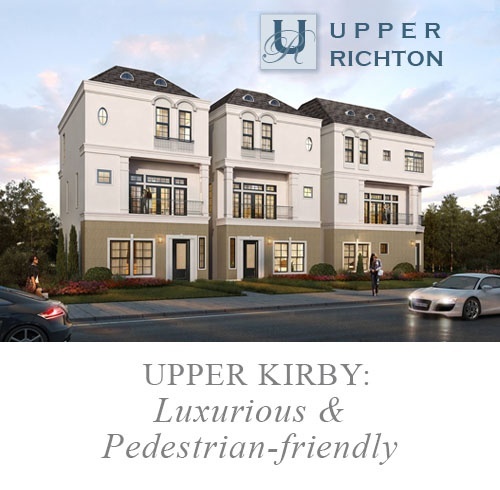 With a diverse range of home types, which includes new condos, townhouses and single-family homes, and multiple floor plans available to Houston’s Inner Loop housing market, Surge Homes products feature stunning architecture utilizing both modern and classic designs, as well as a European-inspired interior design collection boasting a variety of professionally coordinated packages for kitchens and bathrooms. Whether home buyers choose to own a condo, penthouse, three-story townhome, single-family home, mid-rise development or a loft, all Surge Homes residences are well-appointed with premium kitchens and bathrooms as a standard feature. With a dynamic team of professionals, Surge Homes is involved in every aspect of its communities from land development and construction to sales and marketing. Each and every one of its projects begins with a clear vision of building tomorrow’s Houston today. Louis Conrad and Ben Lemieux, co-owners, and David Modlin, vice president of development and construction, each bring more than 28 years of experience in real estate development, management, and consulting. Their previous developments total more than 4,000 homes and include master-planned communities, houses, and condominiums throughout the U.S. and Canada.